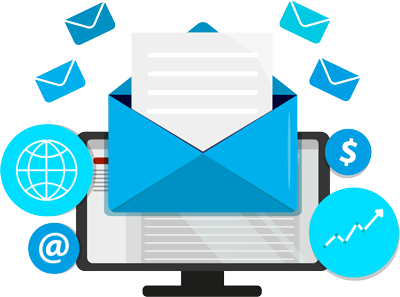 The conventional marketing techniques such as e-mail marketing, banner adver­tisements, and pop-up advertisements having no alignment with the customer interests are nothing but futile marketing efforts to­day. Curated content, which will deeply engage the existing customers as well as draw new ones is the need of the hour. Content marketing, an encompasment of curated content is a strategic marketing approach to create and distribute valuable, relevant and consistent information to attract and retain a well-defined audience. Gathering relevant keywords that trend in SEO world, creating content around the keywords, and finally distributing the content across various channels that range from social media platforms to online blogs, are the key steps in content marketing. 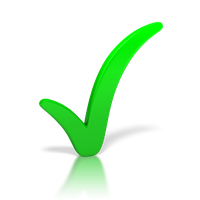 However, many companies find it difficult to zero in on an apt solution that that would translate their marketing efforts into prospective sales. 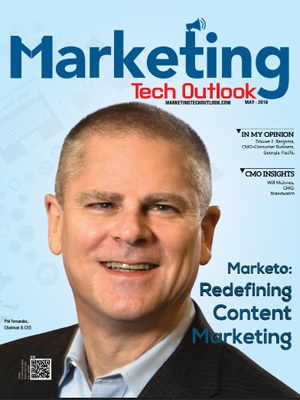 To help organizations in navigating the challeng­es of content marketing, Marketing Tech Outlook presents a special edition on content marketing solution providers. A distinguished panel compris­ing of CEOs, CIOs, VCs, analysts including editorial board has decided the ‘Top 10 Content Marketing Solutions Providers 2016' in the U.S. The companies featured in this list provide a look into how their solutions work in real time so that you gain a comprehensive understanding of the technologies which are available, the ones which are right for you, and how they shape up against competition. We present to you Top 10 Content Marketing Solution Providers 2016.